In many people, especially young children with developmental quirkiness, a combination of highly reactive amygdala (one of the primary brain centers that responds to threat) and poorly developed cortical inhibitory processes, can generate maladaptive reactions to even minor stressors. The task of the caregiver is to grow the capacity to inhibit these maladaptive stress reactions. One way to do this is to make links between the stressor and the perception of threat, building more benign associations than the initial ones. These links include a more realistic assessment of the perceived threat (the shadow, the provocative driver) through the engagement of the more mature inhibitory system that can allow for reflection about the situation. This linking is often accomplished with explanations. 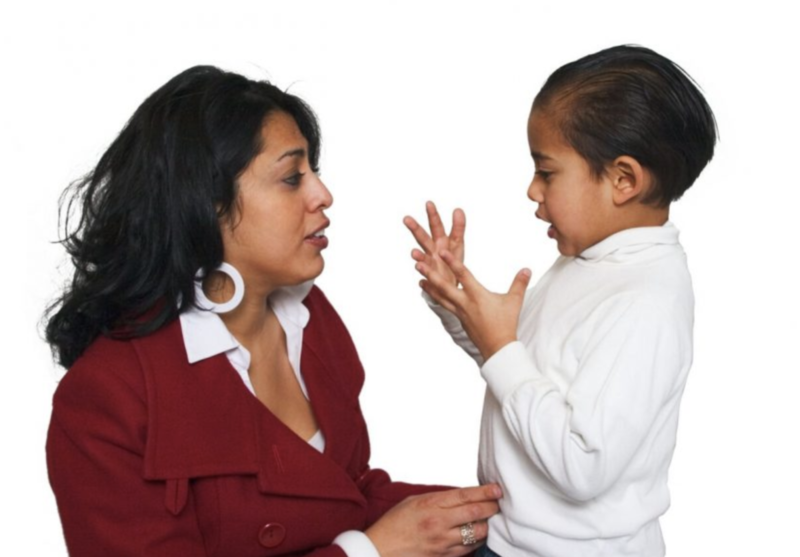 For example, “I think that the reason you pinched the other child is that he was sitting in your place.” This simple suggestion can be followed by a reflection on a more adaptive response such as, “Maybe next time you could tell him that was your place and ask him to move.” Such an explanation, in order to be helpful, usually requires the context of a “safe” relationship, one in which trust has been built up over a series of empathic interactions. Other ways to build this self-regulatory capacity include occupational therapy (OT) and behavioral therapies. OT is particularly helpful when it involves frequent opportunities to practice activities that support brain growth, either with frequent therapy sessions or – preferably – when the therapist works with the parents and the school to institute therapeutic activities in the child’s home and school. Many activities support the development of self-regulation. They include repetitive, rhythmic, motor activities such as drumming, swinging, walking, (Perry, 2006). I have had good experiences with singing, primarily because of the soothing quality of some music, but also because of the regulating quality of controlled breathing involved in singing. Regarding behavioral therapies, I am biased towards behavioral therapies that emphasize the relationship between the clinician and the child. Unfortunately, many parents and teachers grow impatient with the slow pace of these therapeutic interventions or with the intensity that is sometimes required. They can be helped with gentle reminders that these interventions are not designed to “cure” a problem, but rather to “grow” new brain capacities. Perry B (2006). Applying principles of neurodevelopment to clinical work with maltreated and traumatized children, the neurosequential model of therapeutics, reprinted from Working with Traumatized Youth in Child Welfare, edited by Nancy Boyd Webb. Porges S (2009). Reciprocal influences between body and brain in the perception and expression of affect, In: The Healing Power of Emotion: Neurobiological Understanding and Therapeutic Perspectives, Eds: D Fosha, D Siegel, M Solomon, WW Norton & Co. This entry was posted in Articles on March 21, 2019 by Alexandra Harrison.